YHA Wanaka features an open-plan lounge/dining area with log fire and views of Southern Alps and Lake Wanaka. A 3-minute walk from the shores of the lake, it offers affordable accommodation with free parking. Guests can choose to stay in lively dormitory rooms or in the comfort of their own private rooms. The private rooms feature en suite bathrooms. The staff at the tour desk can assist with booking local activities which include skydiving, kayaking and horse riding. Guest laundry facilities are available. 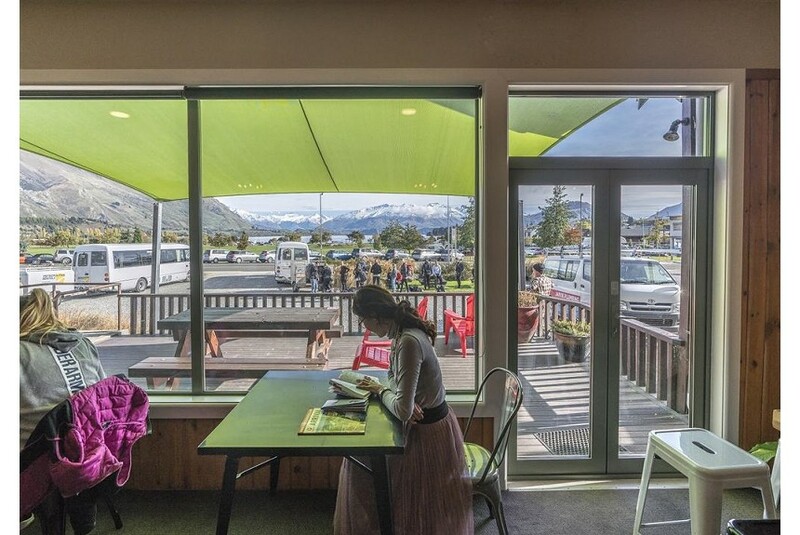 Wanaka YHA is a 5-minute drive from Puzzling World and a 40-minute drive from Mount Aspiring Ski Fields.